Okay so this movie look pretty friggin’ hilarious! But what’s even greater is the story behind the cast! 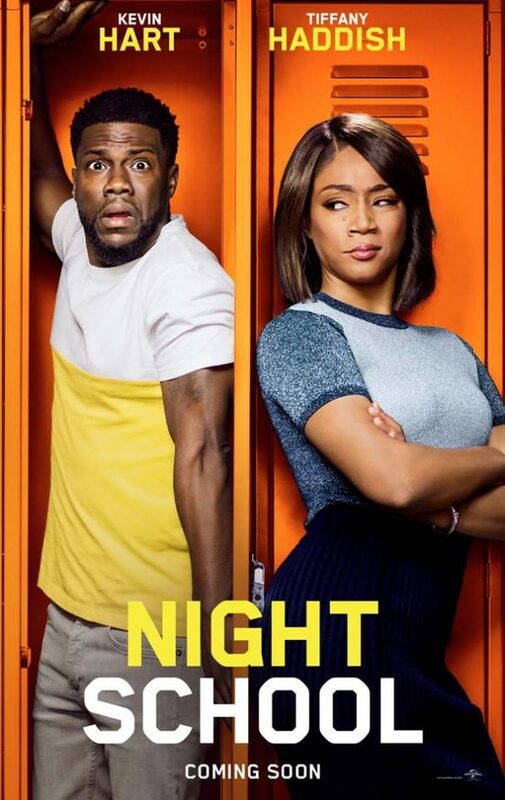 Superstar comedian Kevin Hart announces “Night School” by sharing a heartfelt story of Tiffany Haddish’s fight for her dreams, despite her circumstances. Loves it! Check out the trailer.